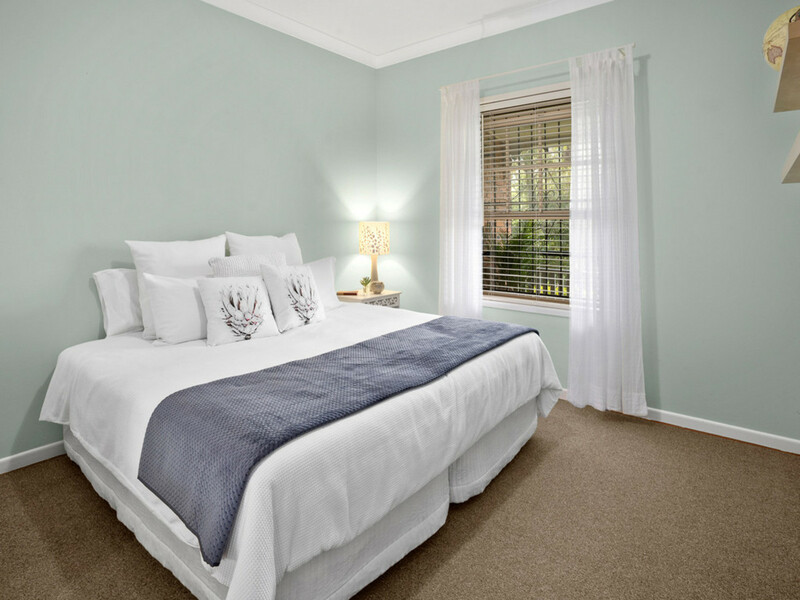 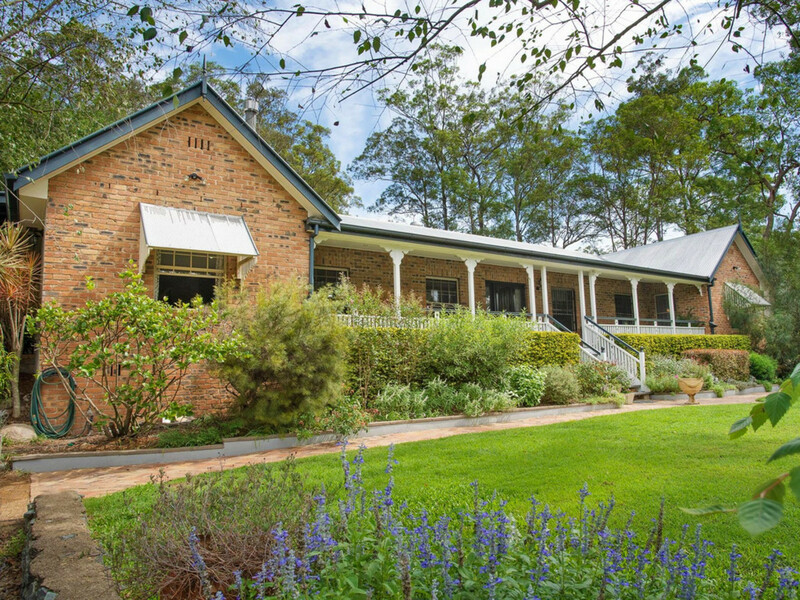 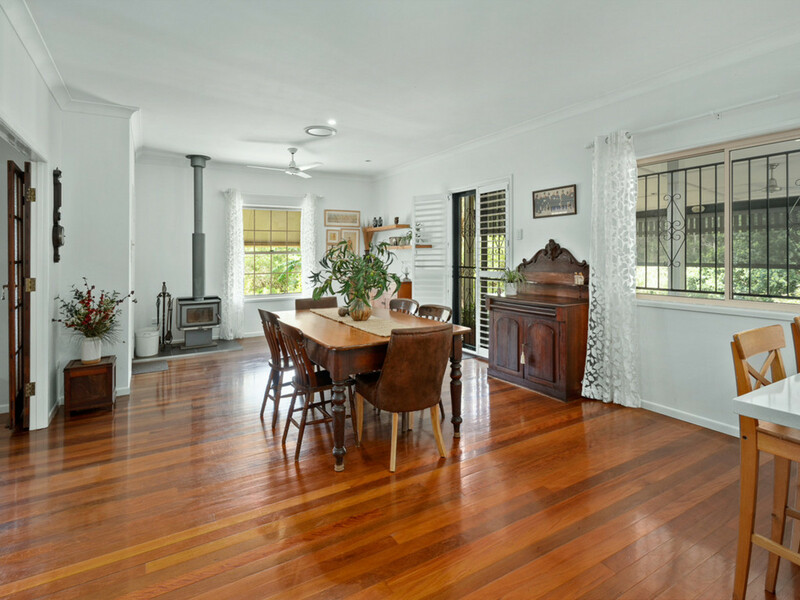 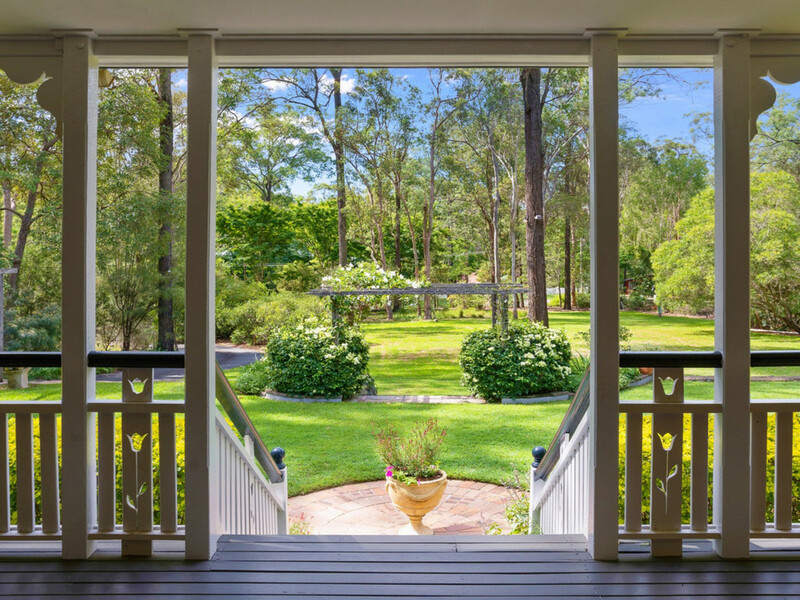 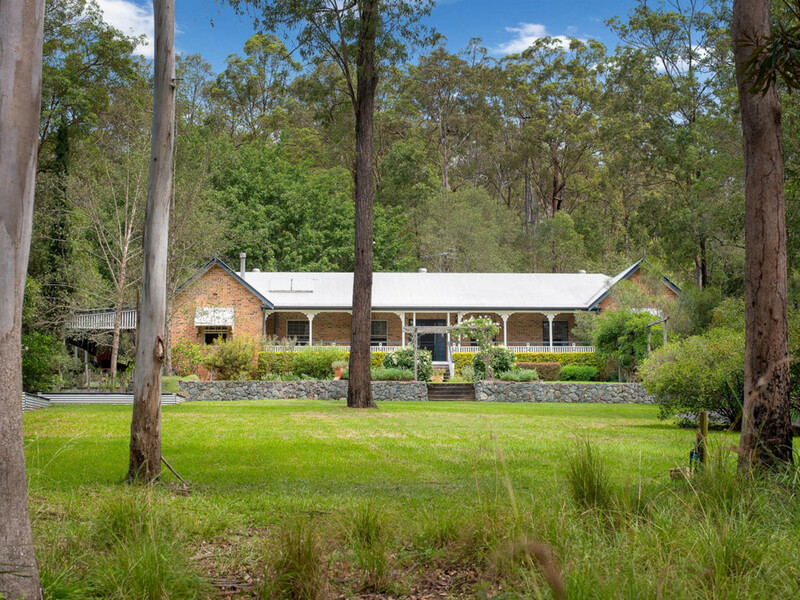 Bunya Downs is a very special acreage estate, often described as a hidden secret only 14km from the Brisbane CBD. 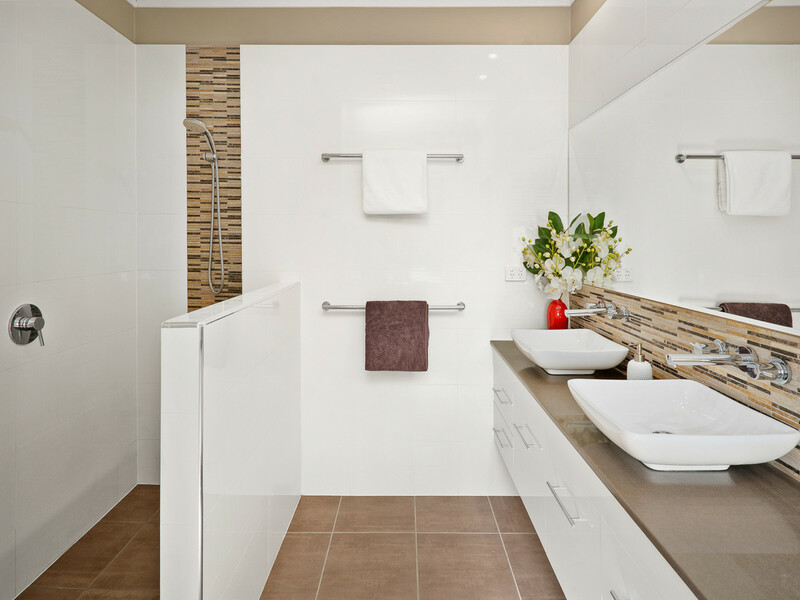 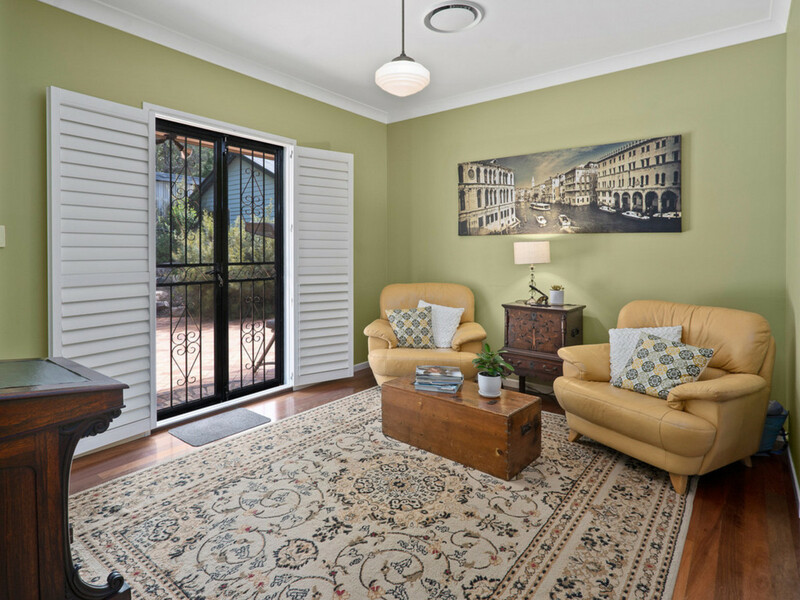 First time visitors are always impressed with the exclusive lifestyle that residents enjoy. 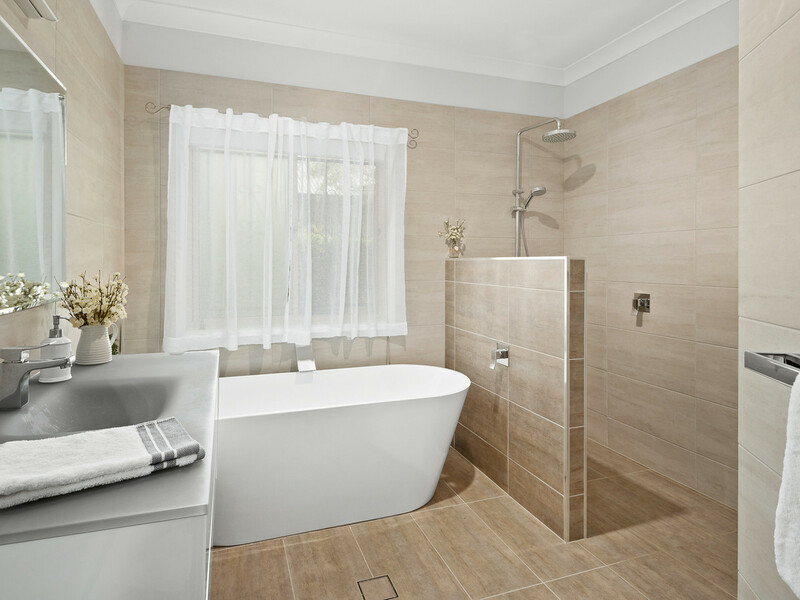 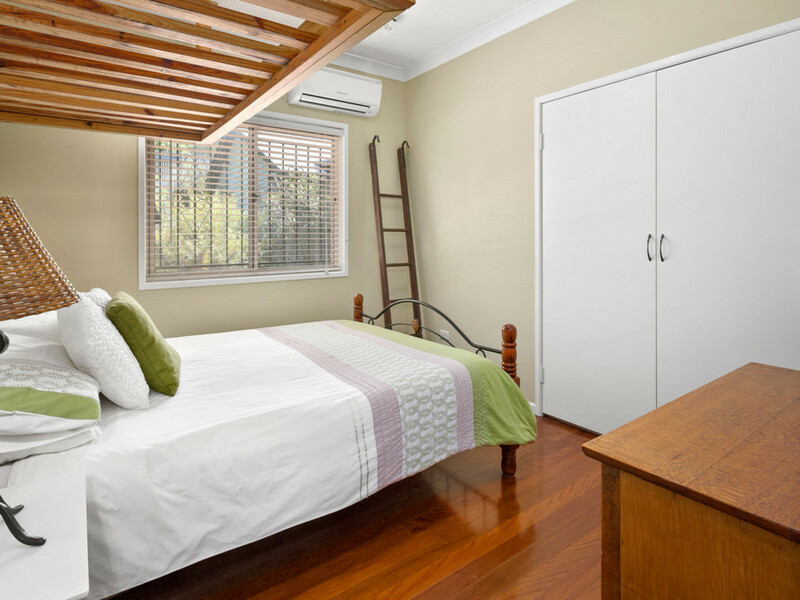 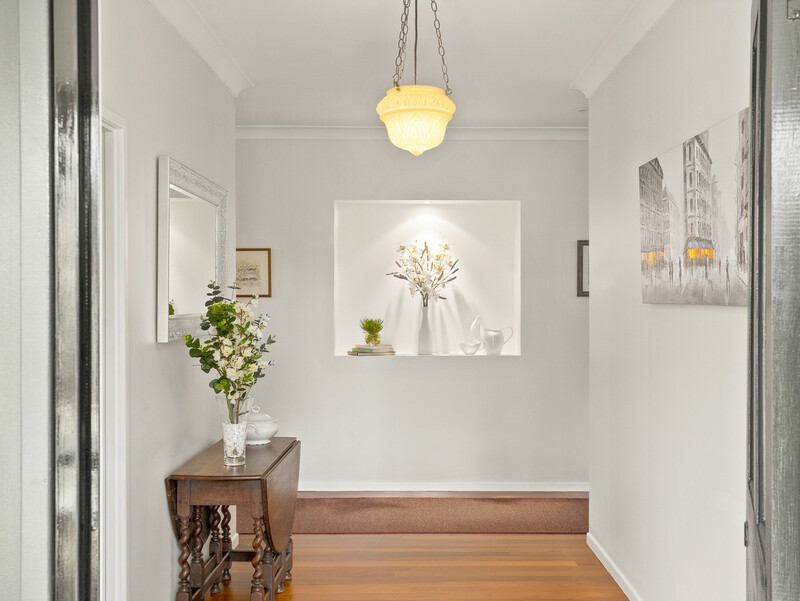 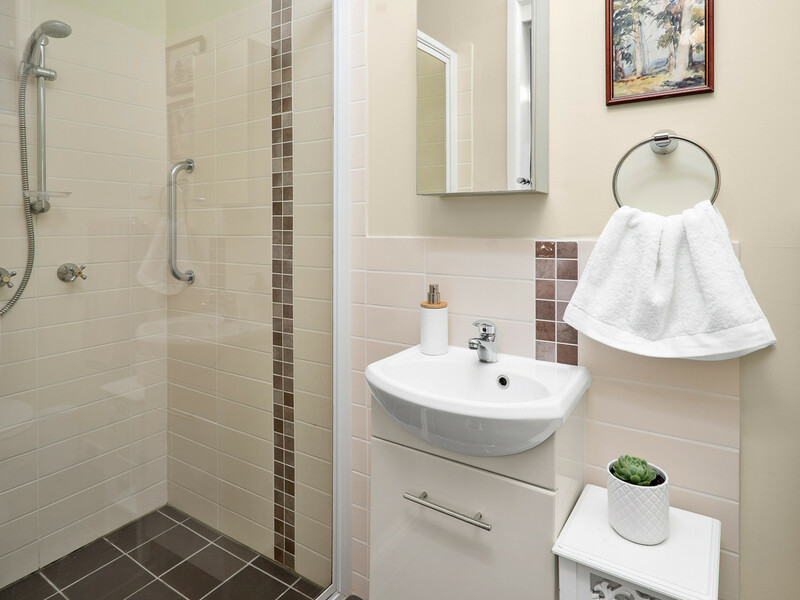 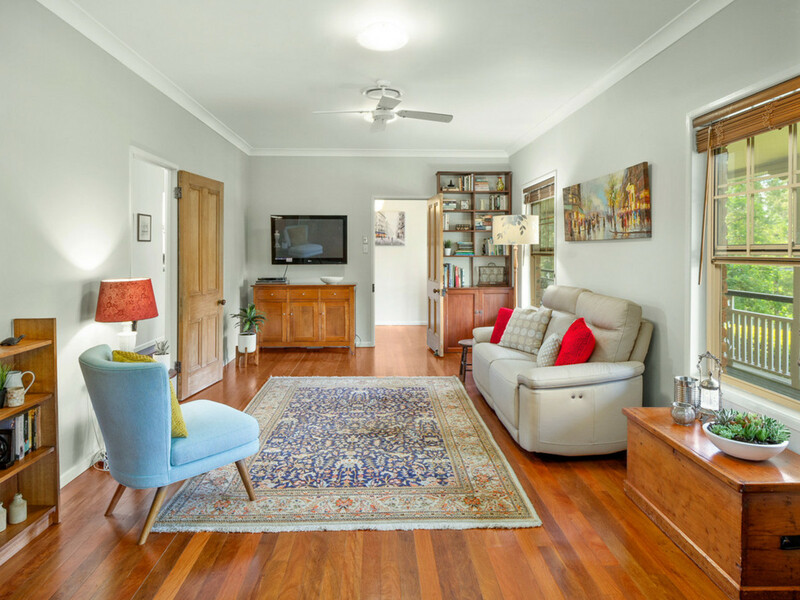 23 Pinecone Court is a cleverly designed and perfectly positioned 4 bedroom single story residence, with a separate granny flat, giving the new owners a 5th bedroom and many options. 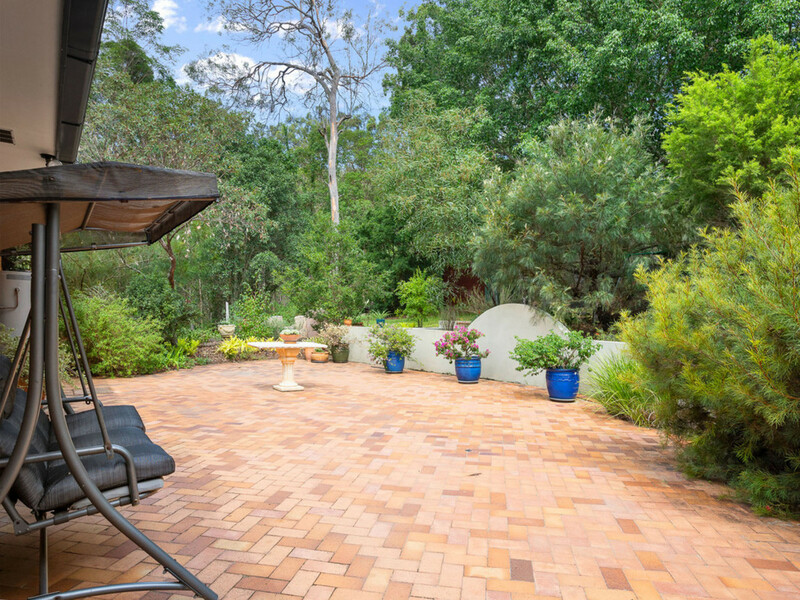 Set back from the road, in a very quiet cul-de-sac, this beautifully presented North facing air-conditioned home, offers privacy and seclusion, in a magnificent bushland setting. 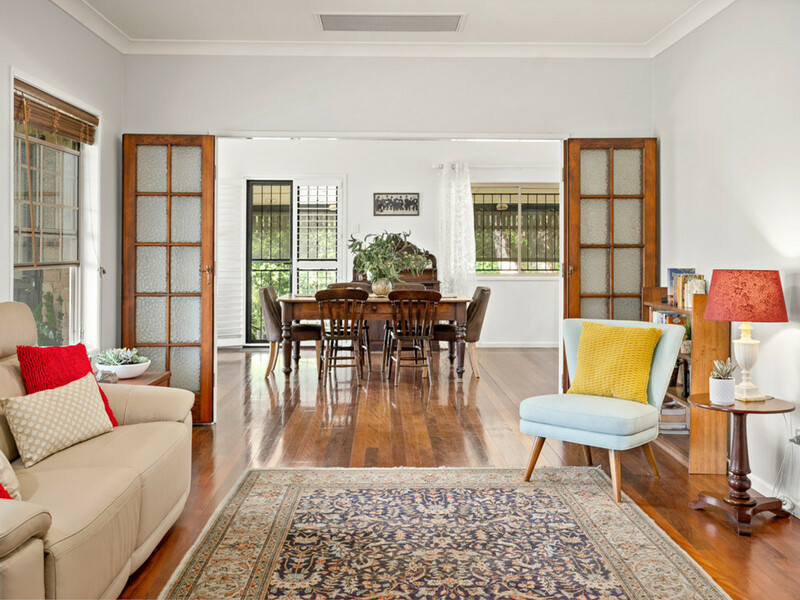 The stylish interior detailing, combines earthy neutral tones, 9ft ceilings, gorgeous polished timber floors and an abundance of living areas. 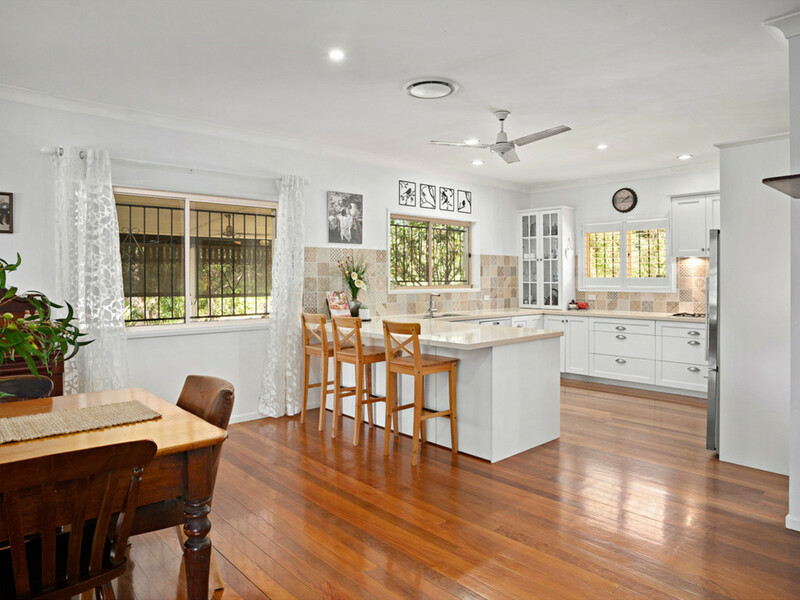 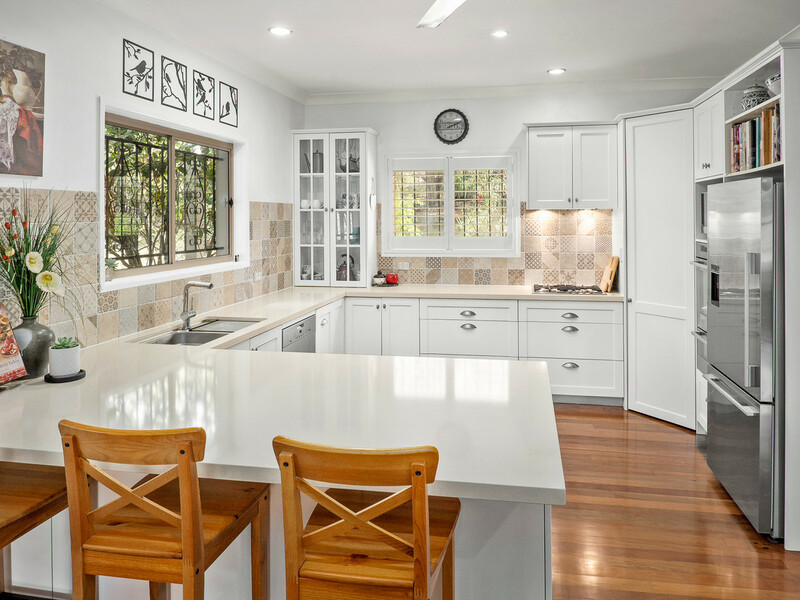 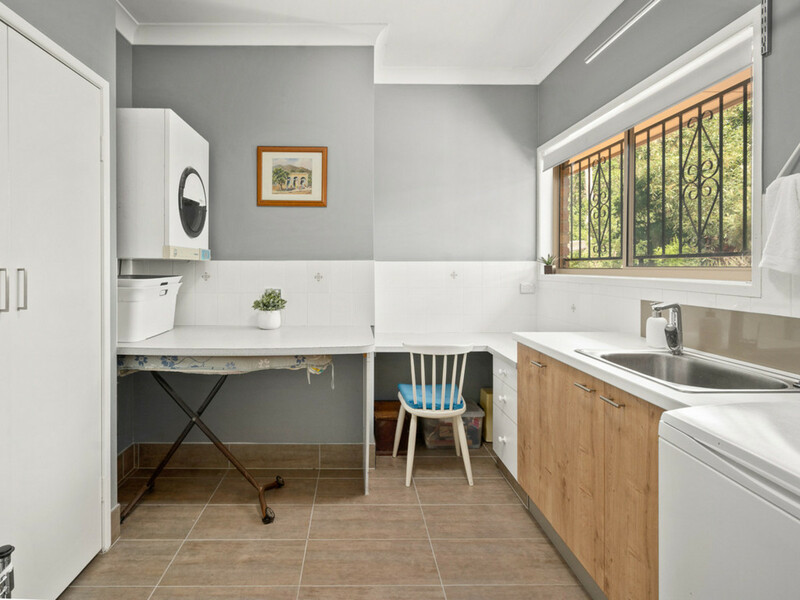 The inspiring kitchen features stone bench tops, gas burner stove, soft close drawers, lots of storage and is positioned to be an integral part of the home, connecting the family perfectly. 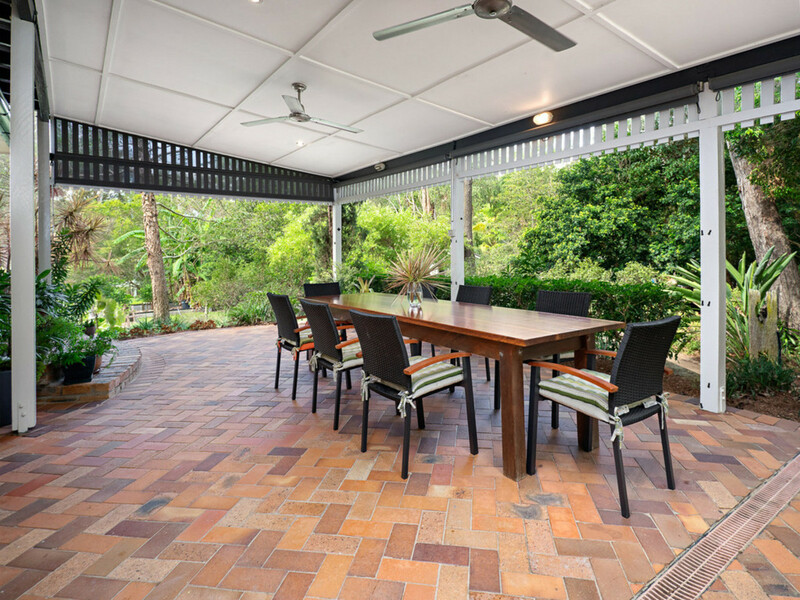 Family entertaining will be perfectly catered for in the relaxing covered entertainment area, which is light and open, yet private and intimate. 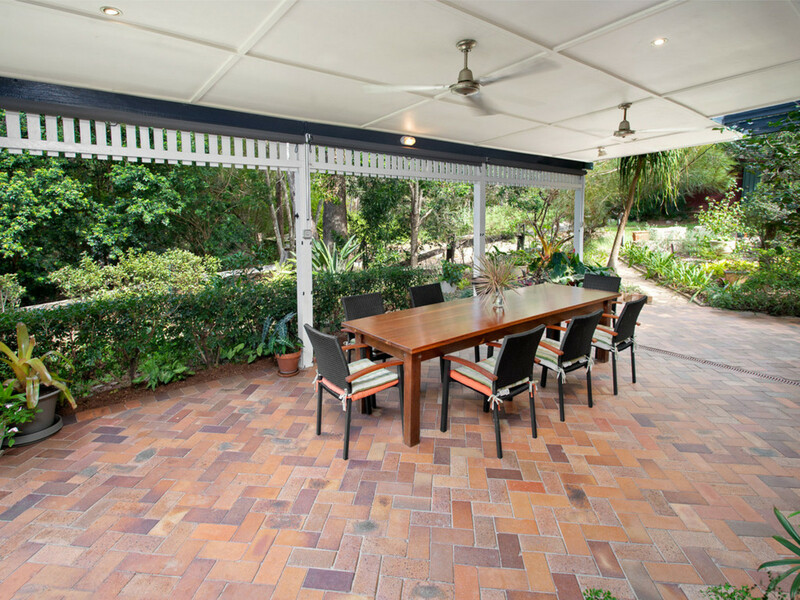 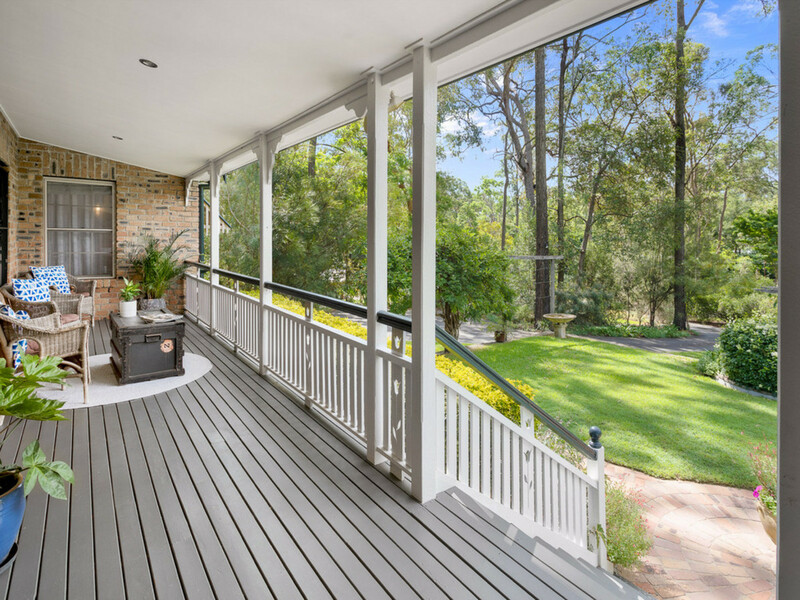 Morning coffee will be a delight out on the front deck, overlooking the expansive flat grassed front yard and gardens. 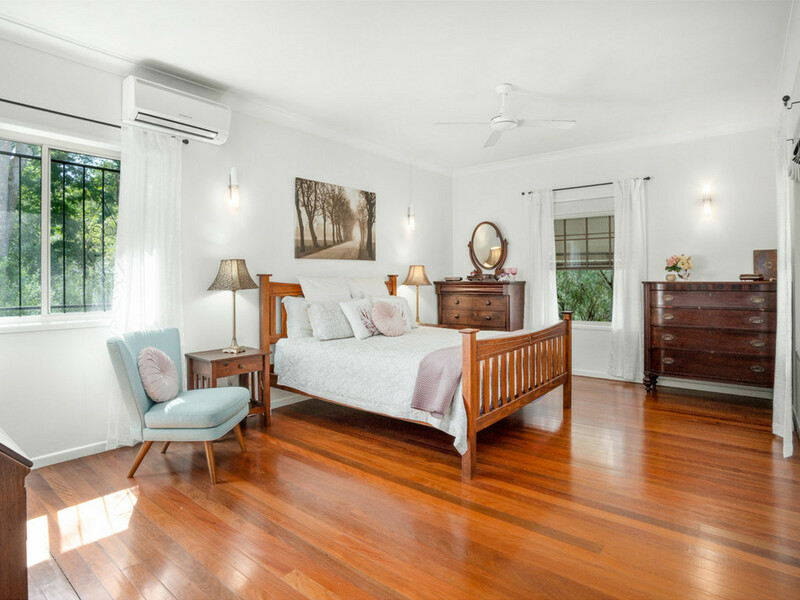 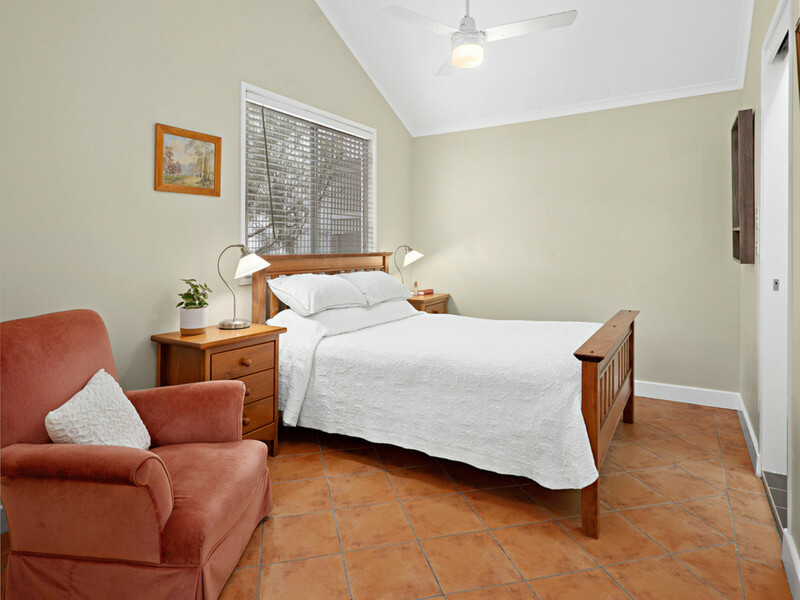 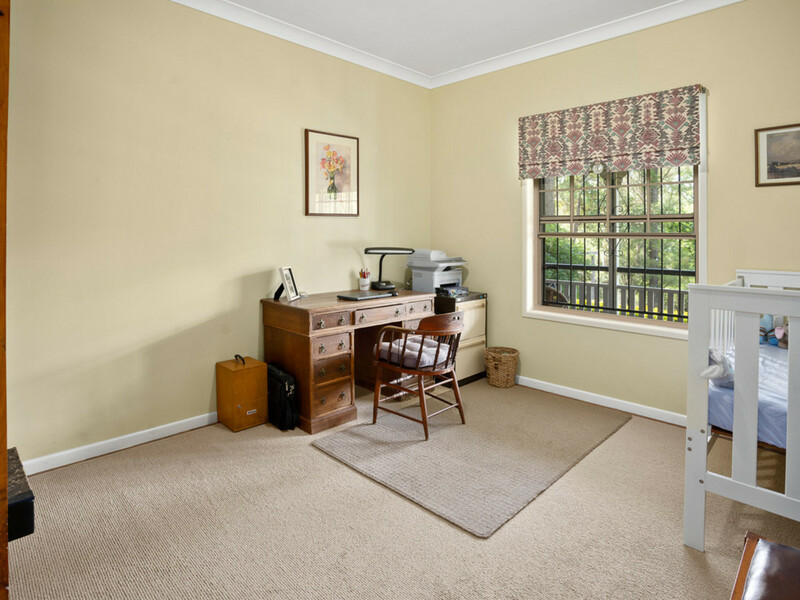 The granny flat is separated from the main dwelling by a wonderful private courtyard, adding to the abundant feeling of peace and well being. 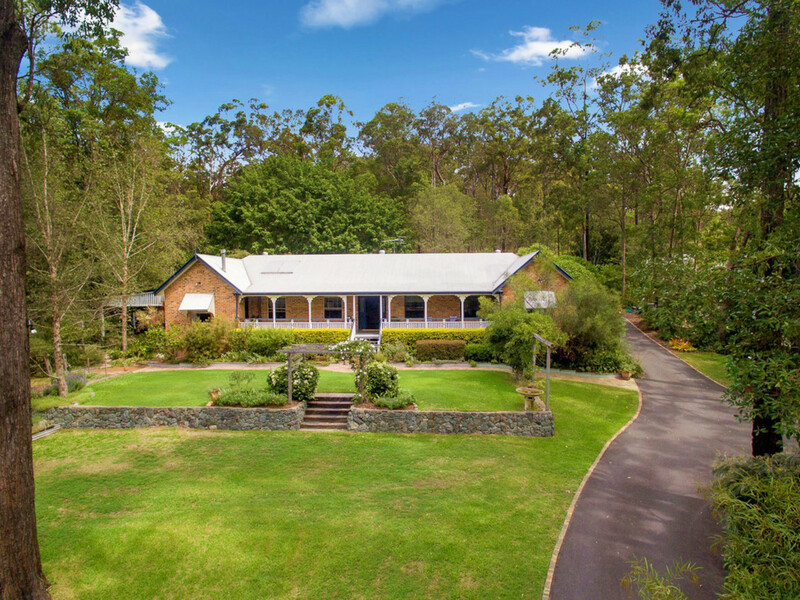 4 car accommodation and space for trailers or a caravan add to the versatility of this magnificent property. 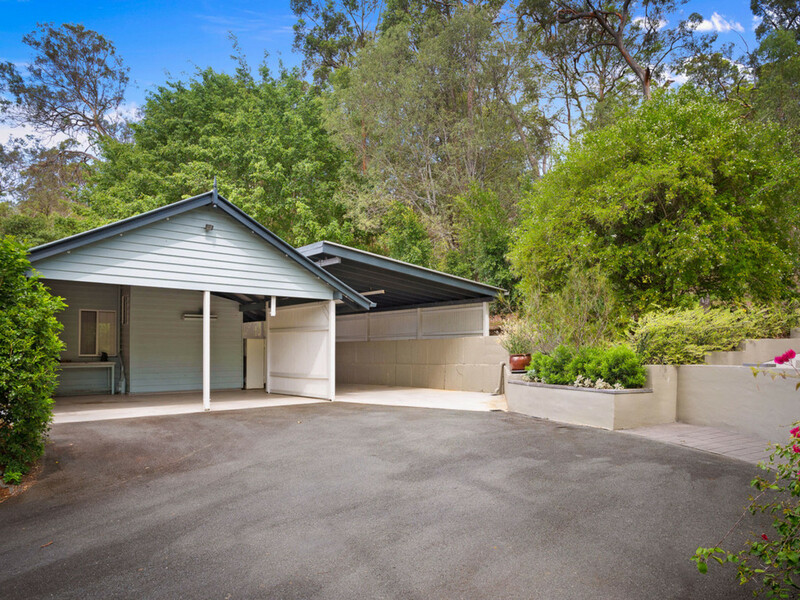 Other features include a water tank and 6m x 6m shed. 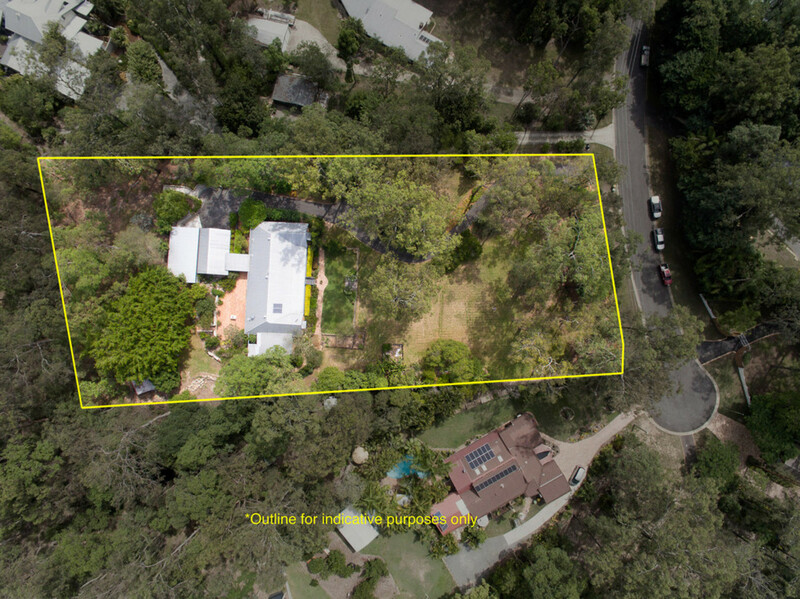 This property offers exceptional living in a quiet and unique Bunya location, and an inspection is highly recommended.